At first, we should consider that which place you often see the lanyards. You must have answers like sports meetings, university activities and companies. Here we have do a summary in order to let you know more about the lanyards. In general, the places can be divided into four categories; Convention, School, Business and Celebration. Both of the places and situations use the customize lanyards to show the people’s identity and increase the sense of ceremony. As the globalization deepens, the importance of the cooperation is recognized and realized in all walks and even the countries. Recently, a succession of the conventions carried out such as Hangzhou G20 Summit and Asia Cooperation Dialogue. You must have seen both of the workers on these conventions have worn the customize lanyards with work card. 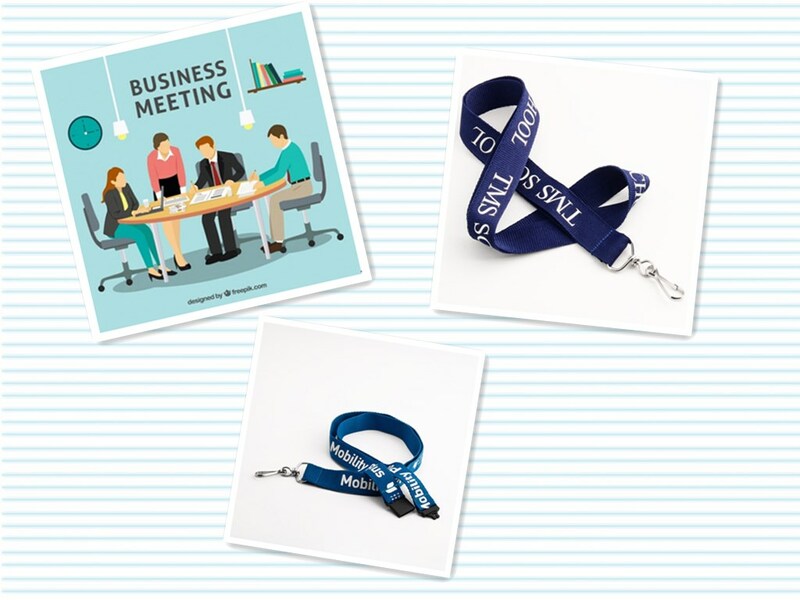 As the member of convention, wearing the custom made lanyards with work card printed your name and position will make the wearer filled with senses of belonging and responsibility. The role we played on the convention will come to our mind clearly. A sense of mission prompts us to finish the convention with a successful ending. Have you ever participate in the convention work and volunteer work? Did you keep your best lanyards with work card as a souvenir after convention? This is really a meaningful thing. When we look back the past experience and see the lanyards we used ever, we must see the scene of the convention emerged in our mind. Finally, both of them will become the best memory. School is a place where have large number of people, and the students are the main group. Therefore, we must pay attention to the students’ managements. How to manage the overall order of the school? Lanyard is the best tool to have good effect. Most of the schools have prepared the customize lanyards for their teachers and students. They have their own design conception and ideals for lanyards. Also, school is a place full of vitality and passion, and it students have colorful and abundant sparetime life, which involved in various club activity, sports meeting, parties and competitions. 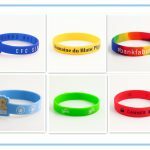 Therefore, the places above mentioned need the cheap custom lanyards that can help the people who need help find the related service worker by faster speed. For example, If you need help or have problems in school sports meeting, you can ask the volunteer or worker who wearing the customize lanyards to solve problem for you. Contact with referee immediately when we meet puzzle. The lanyard can avoid unexpected situation during the activities. Business places included workplace, company, organization and negotiation. In today’s business environment, identifying visitors and employees is critical to maintain your boss and the company’s wealth. The usage of the identification lanyards can be more obvious, safety and convenient to show the work card. You should attach lanyards to the card badge holder and then put the work card into the holder. Lanyard is necessary in business negotiation and company. In negotiation situation, the lanyards can better indicate your position and make other side know your identity. The sense of importance and gravity appeared in the serious situation. In our workplace, the employee should wear lanyards with work card. In fact, the employees who wear lanyards with work card can allow them get into work quickly and know their responsibility and work contents. It shows the respect for your own company. Every country has their traditional festival. In this special festival is approaching, we often should hold large parties and celebrations to celebrate it. On such a meaningful day, holding a party can let people gathered together for enjoyment. The awesome lanyards were needed by us in the celebration, which can identify the stuff’s position and work content. The order on celebration will be maintained on site. For example, the carnival of Brazil need to have a parade, and the parades line will appear in the street to enjoy the celebration with everybody. But you will see some workers and order keeper, and they have their own work for maintaining order on site. Therefore, they have to wear lanyards with work card for defining their job position. Actually, more and more occasions require the custom made lanyards. It is not limited the occasions mentioned above. Such as the electronic products mobile phone and camera, both of these can add a lanyard for fixing it. 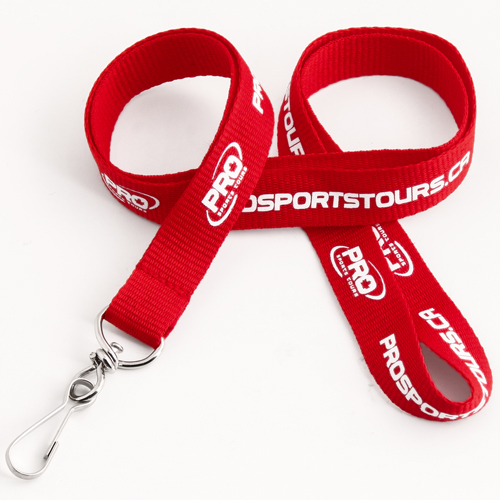 Lanyards have become our daily supplies and always affect us in anytime and anywhere. When we need to buy one desirable lanyards, we have to choose the seller carefully. 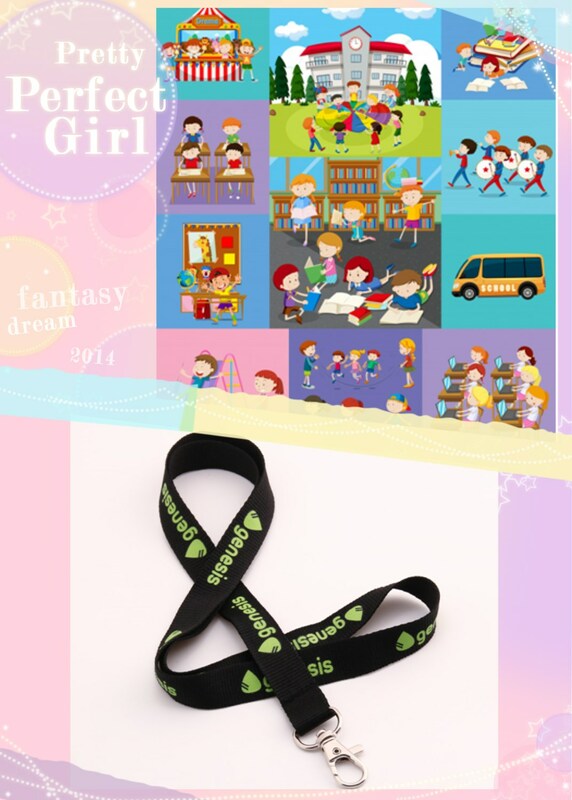 GS-JJ Company is a professional custom made lanyards maker and supplier. Our products have exquisite workmanship and diversified design. Any questions you can contact us, and we are very happy to solve it for you. 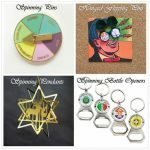 Visit our website https://www.gs-jj.com/lanyards/Custom-Lanyards. You will find the one you like best.